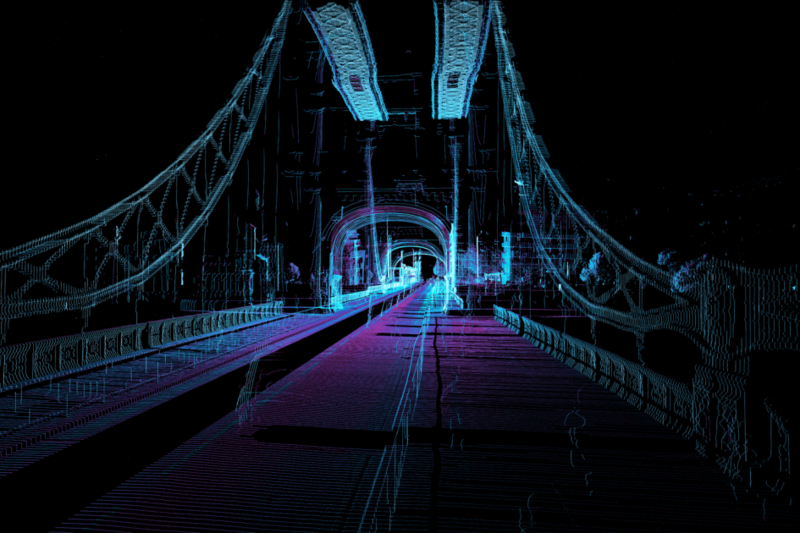 Using 3D scanning to map and visualize complex landscapes beyond human perception. Will Trossel of ScanLAB talks about their ultrasensitive and highly advanced LiDAR. Founded in 2010, ScanLAB Projects is an award winnig ceative studio that explores the usage of 3D scanning on an enormous scale – building, landscapes, objects, events – and the possibilities that creates for architecture, museums and the creative industries. Trossel is an architect and co-founder of ScanLAB Projects. He is interested in the use of digital augmentation of preserving cultural heritage. He has worked closely with museums and world heritage sites around the world, including the South Bank Centre, Modern Art Oxford, LACMA and the New Museum of Contemporary Art in New York.